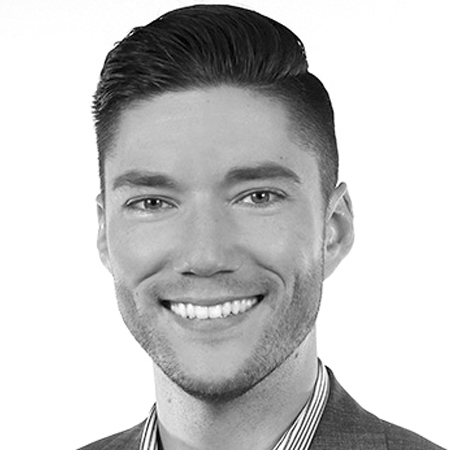 Jeff Daniel leads all media, analytics and social practices at Upshot. His wealth of experience building go-to-market strategies help brands inspire and engage shoppers while building awareness wand driving action. He holds experience across many verticals including CPG, home goods, electronics, transportation, healthcare, non-profit and retail.